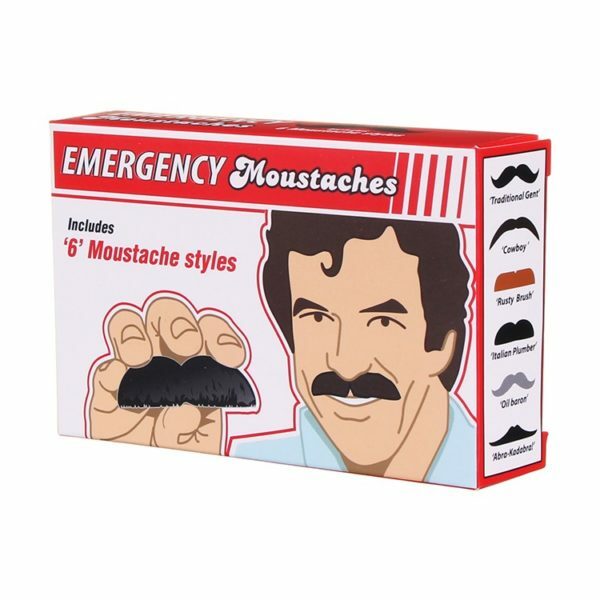 Emergency Dress Up Moustaches. Last minute costume fun. 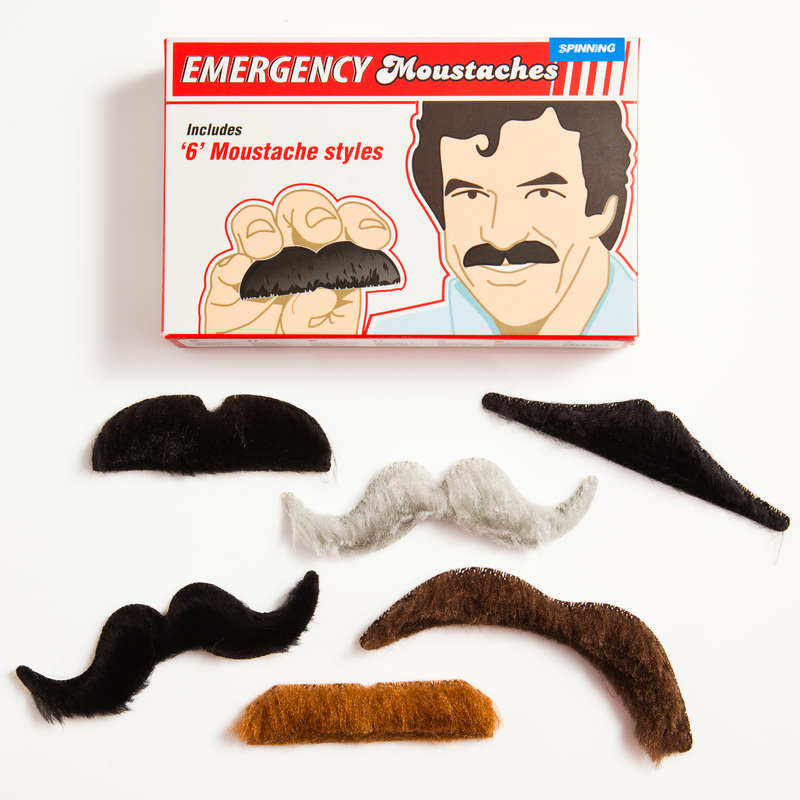 Emergency Dress Up Moustaches. 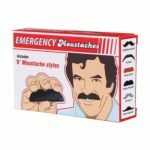 The last minute accesory for any costume. Perfectly mouldable, the Professor Pengelly's Starlight Silver putty comes from the outer space.